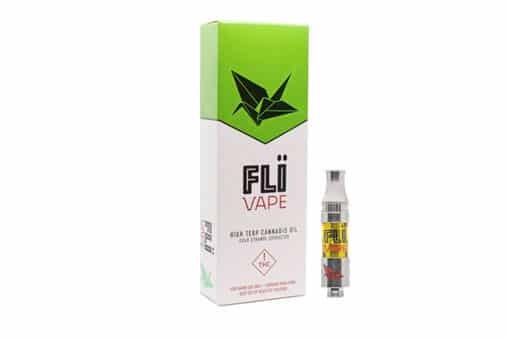 With an innovative, cleaner, industry-leading production process, FLÏ™ is producing unquestionably superior cannabis products. 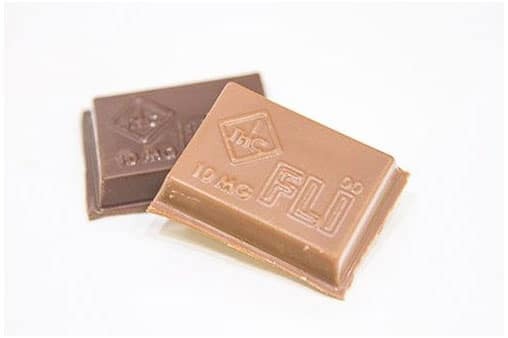 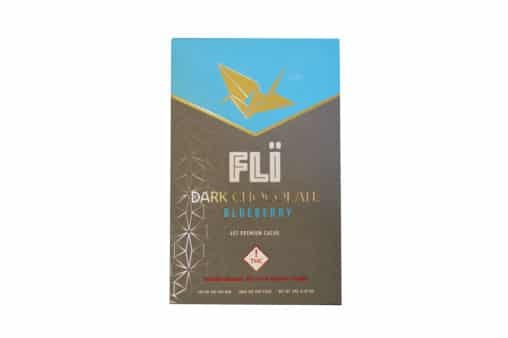 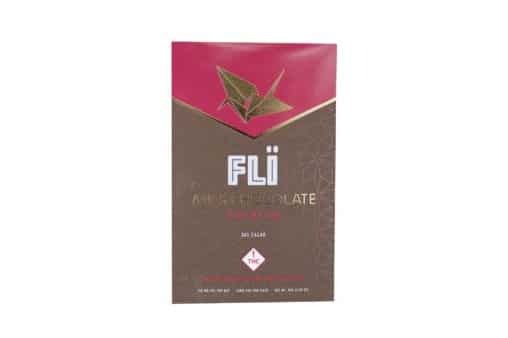 FLÏ™ combines select ingredients, high quality THC oils, and premium flavors to create a revolutionary customer experience. 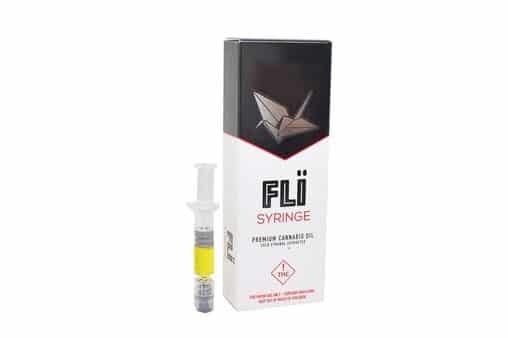 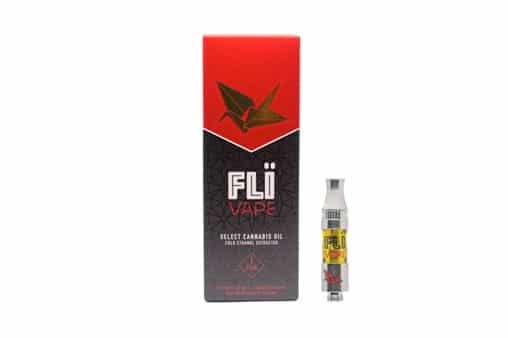 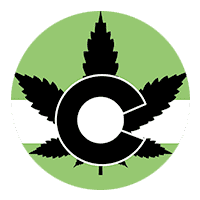 Just like the FLÏ™ origami crane logo transforms a single piece of paper, they are working to transform the experience of cannabis on every level.